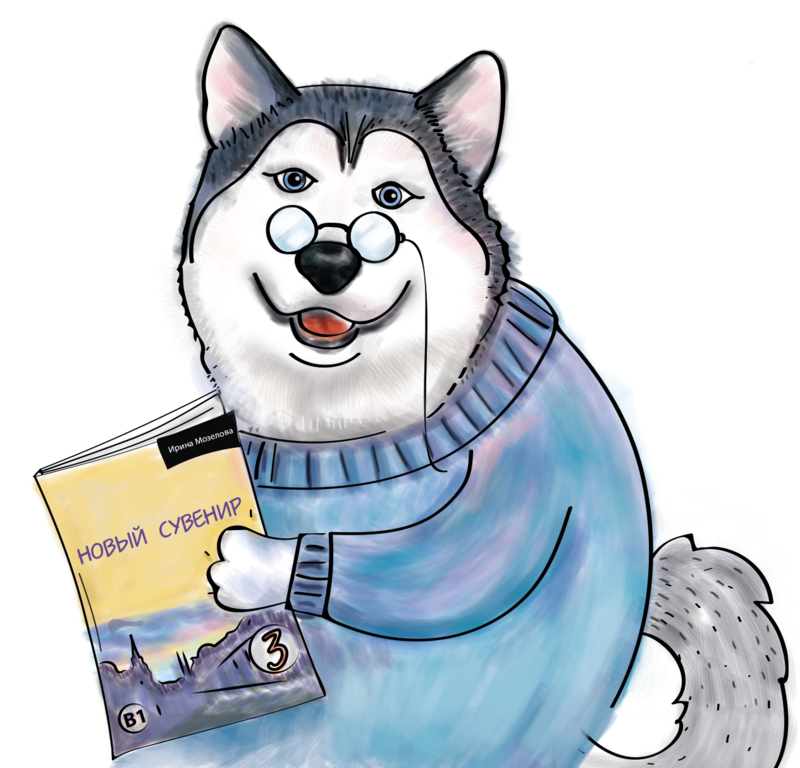 Today I’d like to tell you about the most important Russian verb “быть” (to be). In the table below you can see, how we use it in all tenses. 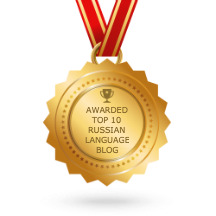 In the present tense the verb “быть” is the same for all the persons (есть). This is why we never use it. 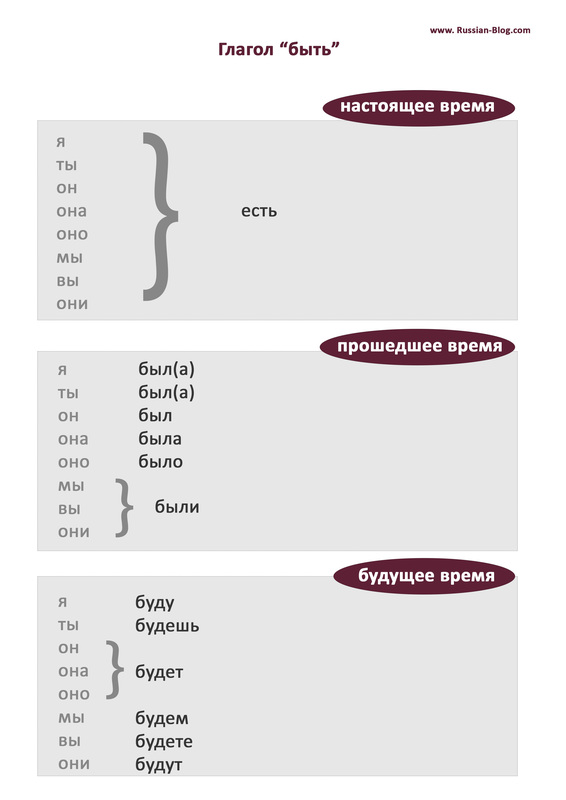 For the 1-sf and 2-d person singular (я, ты) there are two variants “был” or “была”. It depends on “who was“. If it is a male we use “был”, for female is used “была”. The future tense has diffrent forms for all the persons, but the endings are the same with the 1-st conjugation of verbs in present tense. The difference with the English language is that we don’t say “to be” twice if there is not a verb after. I will be there – Я буду там (Not: Я буду быть там). This is very good! Thanks!